Juan José Ochoa studied Piano Performance and Contemporary Music at Musikene - Centro Superior de Música del País Vasco under the able guidance of Ricardo Descalzo and Emmanuel Ferrer. He then went on to complete a Masters at Musikeon (Centre of Musical Research) in Valencia (Spain) under the pianist and musicologist Luca Chiantore. He began his career performing concerts as a soloist and as part of chamber ensembles across Spain and the rest of Europe. Shortly afterwards he was introduced to the world of the performing arts and began working in association with several circus, dance and theatre companies such as Bambalina Theatre and Circo Gran Fele, going on tour around Spain, Portugal and Mexico. 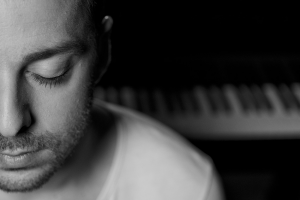 In 2008 he founded, along with fellow pianist Laïla Barnat, a musical company called Jamelia Music on Stage (JMoS). 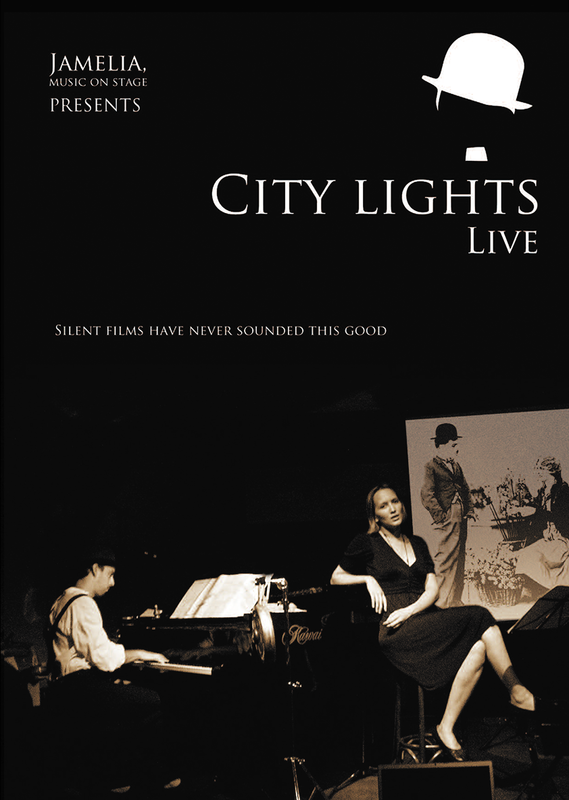 Through JMoS Ochoa created City Ligts Live and Music for Buster Keaton, two shows based on the silent movie era, blending live performance with cinematic screening, which were shown at cities across Europe cities and several international festivals like the MIM (Sueca, Spain) or the Wandsworth Arts Festival of London. At the same time, he was the lead pianist of the Nou Ensemble, previously known as S'Ensemble, an instrumental group focusing on the interpretation of 20th and 21st century repertoires. At Nou Ensemble he worked to develop several shows including a tribute to the legendary American composer John Cage, and The Musics of Miró, revolving around compositions which inspired Juan Miró’s art such as works by Stockhausen and Satie. 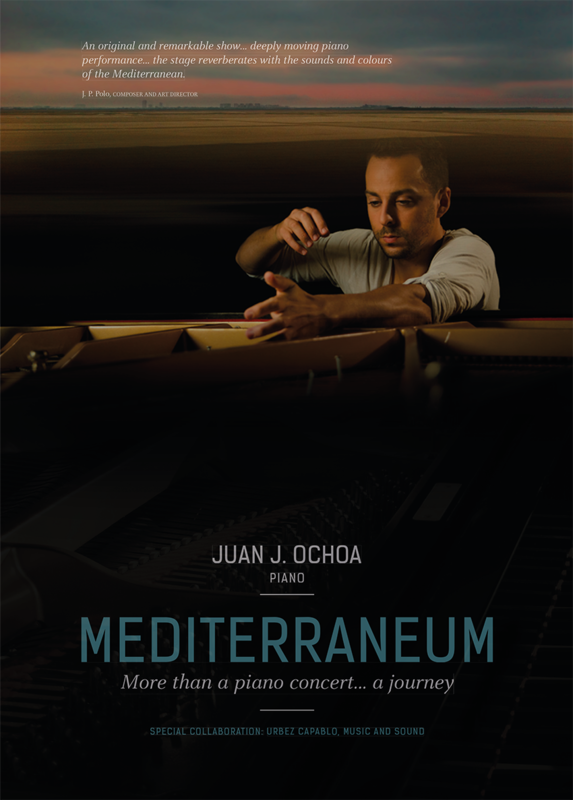 Mediterraneum, Ochoa ́s latest and most personal creation with this group, was a culmination of his interest in mediterranean composers and a desire to push the bar on his pianistic ability through an exploration of extended piano techniques and electronic music. After relocating to London in 2012 Ochoa began regular collaborations with a great variety of choreographers, dance schools and companies such as the English National Ballet, DV8 and The Place – The London Contemporary Dance School. Simultaneously, he has continued to develop his own personal projects. His recent works include Evocation, a short film presented at several international film festivals and awarded with an honourable mention at the Short Waves Film Festival (Poland) in 2015. 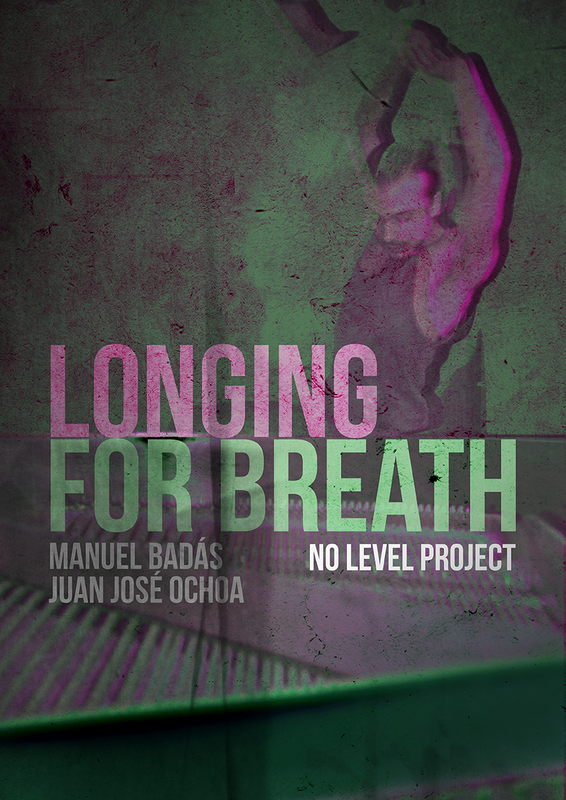 Longing for Breath, his most recent show in collaboration with dancer Manuel Badás (of Inquiquinante Danza) was premiered this April at Centro Niemeyer (Spain). It brought to stage a new paradigm to understand the relationship between music and dance. Involved in cinema projects since early age, Ochoa's first contact with the seventh art came at the age of ten as an actor and musician in the short film Minueto, directed by Santiago Choliz. 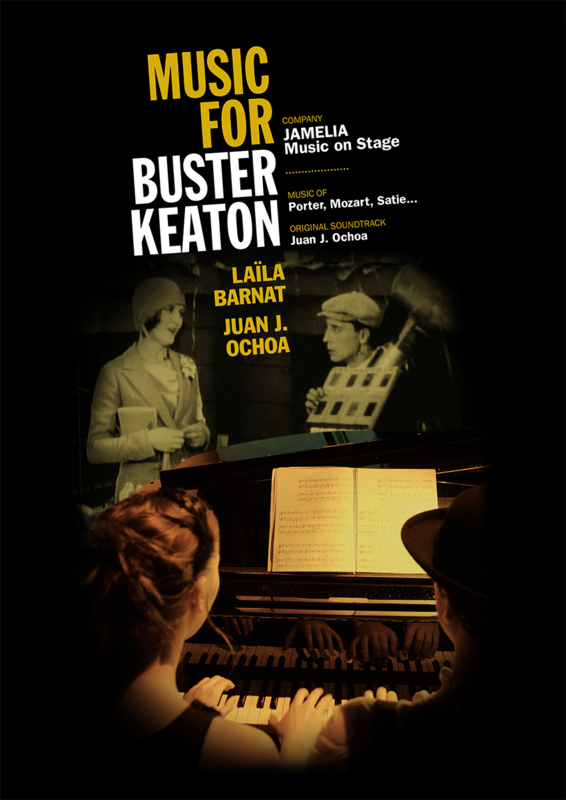 After that, he composed music for several short films and commercials and won the Kino Award for the best soundtrack for Aritz Parra's Sherip. 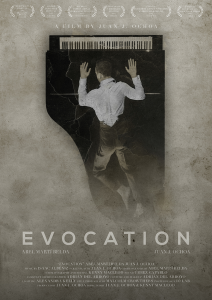 If you wish to watch Evocation, click here.